CPR stands for Catch, Photo, Release. In almost all CPR tournaments, length rather than weight is the basis for scoring of each competitor’s catch. 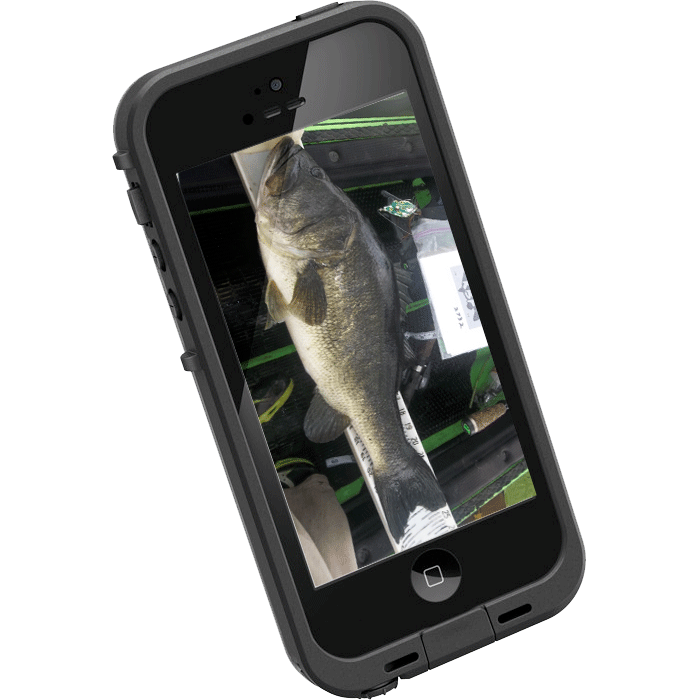 Basically, one catches a bass, lays it on an approved measuring board, and takes a photo using a digital camera or smart phone. The photo is then uploaded using either a web browser or app to a web-based Tournament Management System (“TMS”). The fish is dropped back in the water, unharmed, after having been photographed. Because handling and time out of water are minimal, the mortality rate for CPR tournaments is a tiny fraction of that of conventional weight-based tournaments where fish are transported in holding tanks and bags. The TMS displays each event’s photos on a website leader board. As successive fish are caught and photos uploaded, photos of shorter fish are replaced (“culled”), so only the highest-scoring fish remain at the end. The number of fish per competition can vary from one to five or more per day, depending on the event rules. At the end of competition time, the cumulative length of bass beside each competitor’s name on the leader board determines his ranking. Fish mortality in conventional bass tournament circuits is alarmingly high. Mishandling, oxygen deprivation, high water temperatures and high ammonia or carbon dioxide result in dead fish at the weigh-in scales. Many more die following their release due to oxygen debt, toxins in the bloodstream, and infections. Not so with CPR (Catch-Photo-Release) tournaments where photos—not fish—are submitted for scoring. At the KBF Open, bass are boated, photographed on an approved measuring board, and then released unharmed within moments of being hooked. Combined length, not weight, determines the winners. Photo-documenting tournament catches preserves gamefish populations and minimizes adverse impacts on aquatic ecosystems.